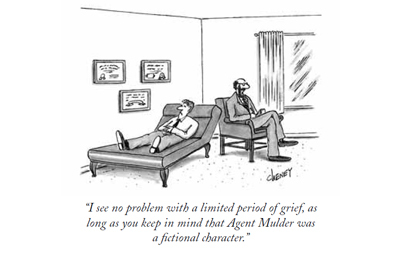 Agent Mulder died late last night from an apparent self-inflicted gunshot wound to the head. The Three Doctors originally aired in 1973. 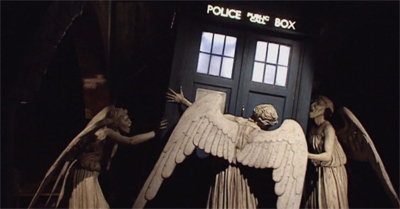 Well, Sergeant, aren’t you going to say it that it’s bigger on the inside than it is on the outside. Everybody else does. It’s pretty obvious, isn’t it? 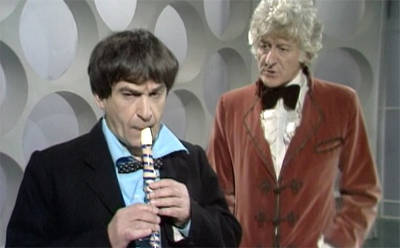 The Three Doctors never seems entirely sure what it’s supposed to be. It knows what it has to accomplish. 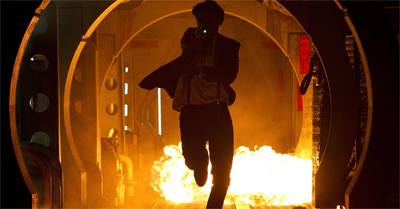 This was the first serial of the tenth season of Doctor Who, so it has to feature the three versions of the character to date. It also wants to radically shake-up the status quo of the series and to allow Jon Pertwee’s Doctor to take to the cosmos. Those are really the two primary objectives of The Three Doctors, and writers Bob Baker and Dave Martin accomplish them quite well. The problem is that the story itself isn’t sure what it wants to be. Pertwee-era script editor Terrance Dicks would be a lot more confident when juggling The Five Doctors, conceding that the whole thing was a gigantic nonsensical spectacle. The Three Doctors seems almost like a regular story with the tenth anniversary grafted on to it – it’s easy enough to imagine a rough outline of this story that could work with only Jon Pertwee and without the end of his exile. 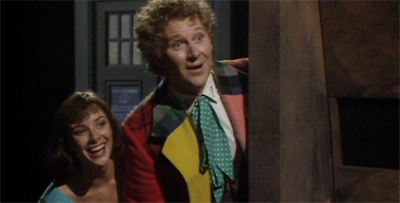 As a result, the two strongest beats in The Three Doctors feel almost like afterthoughts, grafted on to the outline of a generic and somewhat bland Doctor Who adventure. Why does the Doctor hate himself…?